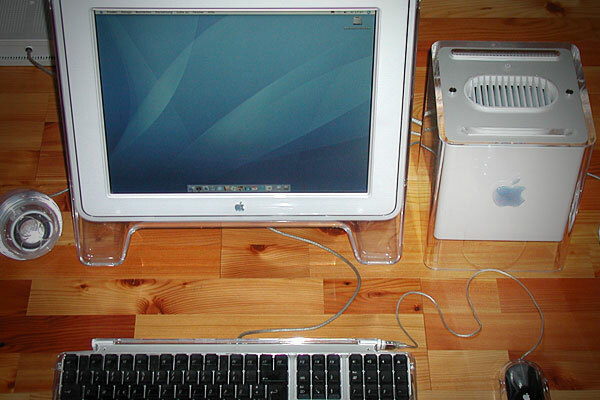 It looked cool, but nothing was convenient about this expensive Apple desktop — it had to be turned over to connect peripherals, and although it was upgradeable, could not take full-length cards. On top of that, the Cube earned a reputation for developing cracks in its clear plastic case. Officially sold from 2000 to 2001, the Cube was displayed, for a time, in the Museum of Modern Art and is a prime example that looks aren’t everything.